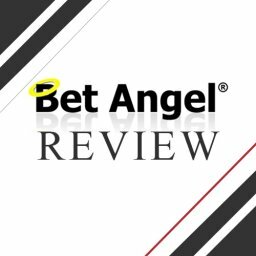 Home Betting System Reviews Betfan Review – Do their tips make money? There are plenty of betting services out there that provide different models. Offering tips to the players is one of the most popular among them, but also one that could be tricky from the users’ perspective. 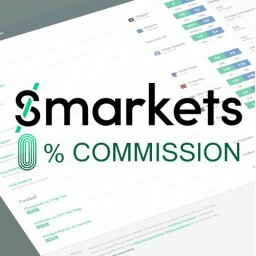 A lot of the websites are not legit when sharing their results and you will find a ton of scammers. This is why you should always carefully check the record of each punter that’s providing paid betting tips. 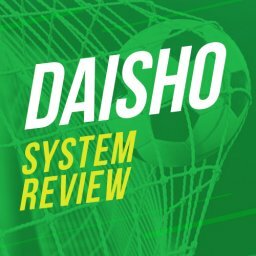 In this article I’ll be doing a Betfan Review. One of the oldest and most respected websites in this category is Betfan. 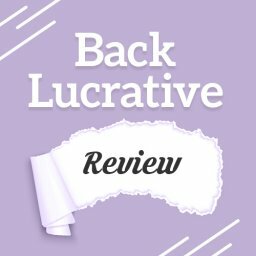 The service has been around for years and has built a stellar reputation. 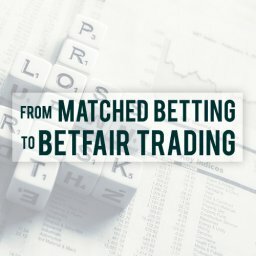 This is why I decided to conduct this detailed Betfan review and find out if there’s any real value for the customers. Betfan was launched in 2010 and has a couple of different modules. For a start, the website provides free betting tips on a regular basis. You will find bet recommendations for horse racing, football, and other sports without paying anything. They are researched and prepared mostly by the site owners. 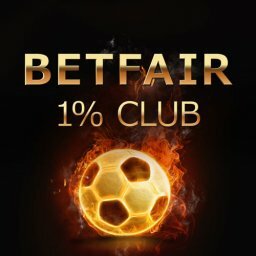 Simply join Betfan and you will receive access. To be completely fair, the tips are decent, but I wouldn’t simply follow them blindly. They do provide a solid perspective and some interesting angles, though. I believe they serve as a great source of additional info and another look. You can double check and see if your own evaluation matches them. The free tips are useful, but it’s not what made Betfan popular. The website provides a platform for more than 100 different services for betting picks. You will find tons of tips on all kinds of sports. Probably the most popular among them is horse racing, but the likes of football, tennis, and many more are also available. Each of the services is paid and the prices vary. You could get some cheaper options or go for more expensive ones. 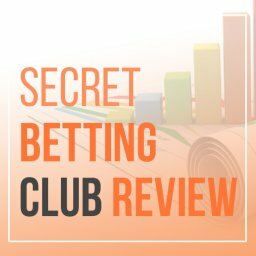 It’s up to you, really, and I will share my thoughts on the best way to pick a tipster in the next section of this Betfan review. 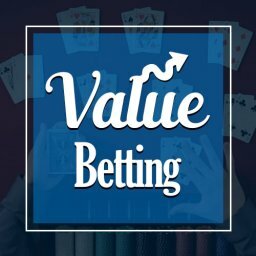 How to Pick a Tipster Service? I will start with the most obvious aspect of each service – the results. 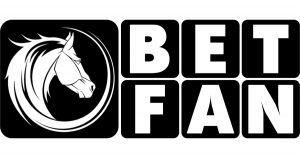 Betfan makes sure that each tipster’s picks are confirmed and provides proofing as part of the platform. 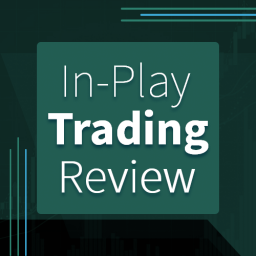 The system protects the customers, so when you see the results charts, you know that the prices are real and this is exactly what would’ve happened if you followed the betting picks of this particular punter. Simply go to the proofing page and you will find everything you might be looking for. From general stats for a larger period of time to specific day-by-day information with odds, bookmaker, and outcome. It’s a lot of data and all of it is guaranteed to correct by Betfan. There are a couple of ways to approach this, but you should always be careful and dig deep. 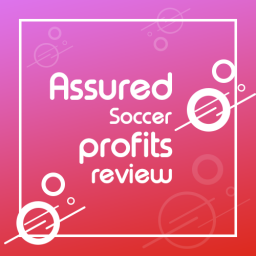 You will be able to see the Return of Investment (ROI) of each service, Strike Rate, monthly results, and an estimated profit for £10 per unit bets and £100 per unit. This gives you everything you need to find out if a service is worth it, but you have to stay alert. Simply looking at the numbers is not enough. 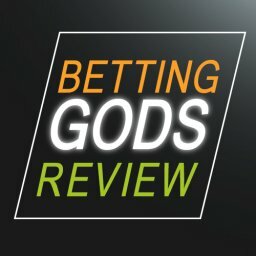 For a start, I recommend you to find tipsters that have been around for at least 6 months and have published hundreds of picks. This is the only way to know for sure you’re looking at a somewhat reliable set of information from a statistical point of view. Everybody could get luck after 100 or even 200 picks, you want to see more than that. If that’s the case, it’s time to inspect the service further. Start by checking the overall movement through the different months. 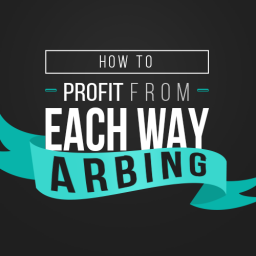 You want to find a service that has predominantly winning months and is consistently bringing some profit. If the tipster had 1 or 2 exceptional months and the rest are losing or break even, it’s not the best idea to go for it. Sometimes, you will see tipsters with a super successful month or two who are manipulating the results. 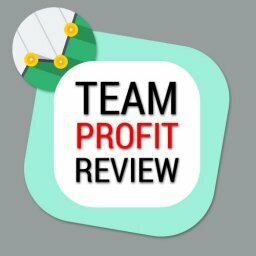 For example, they used 10 points as their main stake initially and after hitting some good profits, went down to 1 point. This way they are guaranteed to stay in the green for a long time. You want to avoid that, so do your best to check all the details. A good starting point in your quest to find a solid service are the Betfan leaderboards. 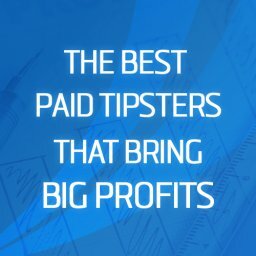 You will find the best tipsters for the previous week, month, quarter, or year. Still, make sure to go through the results and profiles of each before spending any money. If you find top tipsters, you could probably make some money by following their picks blindly. However, this is hardly ideal. I recommend you to pick Betfan services that are focused on a sport you are following closely. The first benefit of such an approach is that you will be able to spot a winning tipster quicker. At the same time, you will react if something looks fishy and protect yourself from the scammers. Another advantage is related to your own ability to pick winners. If you are following a successful service, you might be able to get the logic behind the tips and improve yourself. This has an added long-term value that shouldn’t be underestimated. If you find a winner in a sport you know well, that’s pretty much it. However, there are some other aspects that you should probably consider. The price of the service is one of them. Fortunately, you can try most services for peanuts. If you decide you like them, they are usually pretty flexible with the subscription plans. There are options to get a weekly/monthly/yearly subscription and pick the one that suits you best. On top of that, you can get some discounts if you are a premium user of the Betfan platform. 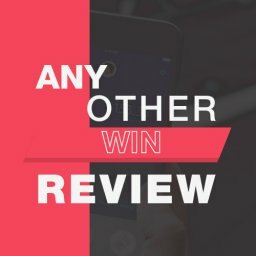 What Are the Best Betfan Services? The first service that caught my eye is called Lucky 7 Naps. It’s dedicated to horse racing and the numbers are simply amazing. The guys have started in 2014 and have steadily achieved a profit of close to 8,000 units. They’ve won almost 800 in 2018 alone. Imagine placing £10 per unit. This would’ve brought £8,000 this year and £80,000. The short-term variance is a thing, because the strike rate is only 23% or so. The reason is simple, the Lucky 7 Naps is focused on horse racing and the prices are huge. However, the long-term variance is not an issue, as the majority of the months end up in the green. The creators provide a couple of picks each day. This one certainly impressed me for a couple of reasons. It was on top of the list of all time winners and also in the leading positions for 2018. A quick look at the results tab made it even better. The service has been around since March 2015 and most of the months ended in profit. The total profit is just over 4,000 units by the time this article was written and 230 of them came in 2018. That’s a total of £40,000 and £2,300 for a £10 per unit stakes. It looks great and the results seems extremely steady with an average ROI of 23.50% and a strike rate of about 18%. The latter is low because the Fantastic Eights service is focused on horse racing and some of the odds are insane. You will constantly see those guys hit winners priced 5.00 or higher. They provide a couple of picks every day. Unlike the first two services, The Judge is not having the best 2018. Still, this greyhound specialist is 60 units ahead for the year and more than 1,730 since the launch in 2015. More importantly, the Judge has been consistent for the whole period and barely has losing months. Also, unlike all the horse racing services that often cover similar races, this guy actually offers greyhounds. That’s a different opportunity and it seems like he knows what’s he’s doing. You will be provided a decent number of picks on a monthly basis. 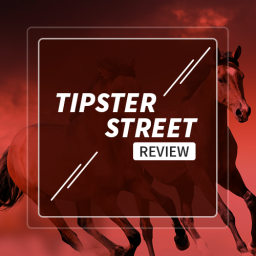 If you are a new player and can’t afford to use one of the paid Betfan tipster services, you can still extract some value from the free betting tips. They provide a good platform and an additional source of information that could improve your results in the long run. If it all works well, they could even provide enough profit that can be reinvested in some paid service. Still, make sure to use the free tips wisely. I’m usually very skeptical about all kinds of paid betting picks. However, some of the services available on Betfan have proven to be consistent winners for years. This could bring you some money as well. Betfan is taking the safety of each user very seriously and is working hard to prevent any kind of cheating. While there are ways to manipulate the result to an extent, you can’t hide that. If you spend enough time to check the stats of a service, you will understand if the results are genuine or not. 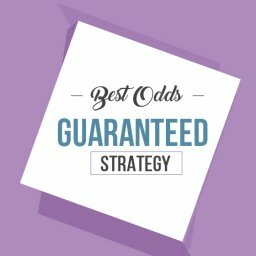 The flexible subscriptions and the promotions mean that you can try most of the Betfan tipster services with just a tiny investment. It sometimes takes less than £10 for the first month and that’s nothing if you’re serious about betting. Even after the promotional period ends, the prices are usually affordable. One of the biggest potential issues when you buy betting tips is not getting the recommended odds. This could happen for multiple reasons. Having gubbed accounts at some bookies or simply not having access to the gambling operator that offers the highest price are among that. However, most of the Betfan tipsters use Betfair, so you should be able to easily follow suit. That’s a big plus for this Betfan Review. 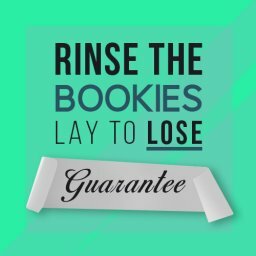 Since you’re not using a matched betting technique or any other way of betting that guarantees your profits, you will be prone to bad streaks. In order to absorb them, you need to apply solid bankroll management. You should always check the strike rate of the service and use that information when making a decision of you bet size. 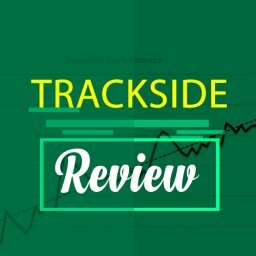 For example, following a tipster that adds picks with high prices and has a low strike rate would require a very cautious approach. As I already mentioned a couple of times, Betfan does its best to confirm the picks and results of each tipster. This is a solid base, but it’s not enough. You have to spend at least an hour or two (probably more) to check if the results of a certain tipster are what they seem to be. If you don’t that, you risk losing the money for the subscription you’ll pay and the cash you will place based on the picks you’ll receive. That’s a double damage combo that could be very costly, so it’s a must to do your homework. If you do this for a couple of services, it could end up eating a lot of time. If you want to get the same results as the tipster you’re following, you will have to follow each pick right on the stop. This is one of the biggest problems with getting paid tips in general. If you don’t act fast, the prices might drop and you end up placing wagers that contain little or no value at all. If you want to avoid that, you must be prepared at any given moment. The good news is that most of the Betfan services either release their tips at pretty much the same time every day or warn the customers in advance. This gives you the chance to plan accordingly, but it still is engaging. Betfan Review – Is It Worth It? I will start with the free tips. They are decent enough and the Betfan team is working hard to provide a reliable service. If you are a newbie, there’s definitely value there and you should be taking advantage. If you’re a seasoned pro bettor, you will waste your time. 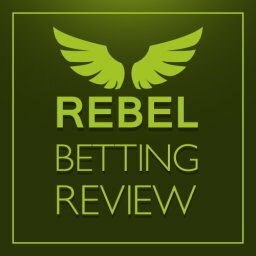 If you have enough time to research, follow the tipsters exactly, and your bankroll is solid enough, you can make a lot of money with some of the Betfan paid services. I would certainly recommend it if that’s the case, but make sure you will be able to do everything right. If you don’t have the time or the money, it’s not a good idea to simply follow a service and hope for the best. 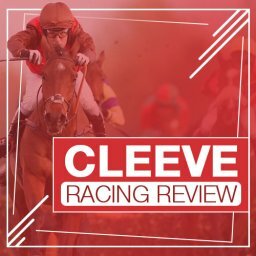 You risk picking the wrong tipster or losing value in one of the many other ways I described in this Betfan review. I would also like to add that not all sports are represented proportionately at Betfan. It seems you will be able to find at least a couple of reliable horse racing service that have been around for ages and are successful. If you prefer the likes of football or tennis, it won’t be that easy. I must admit that paying for betting tips is hardly my favorite strategy. However, Betfan is certainly one of the legit services out there and the platform works hard to keep each service as transparent as possible. 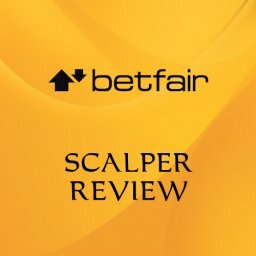 This is the reason I did this review in the first place and I certainly recommend trying Betfan if you are eager to find paid tipsters online. That concludes my Betfan Review. 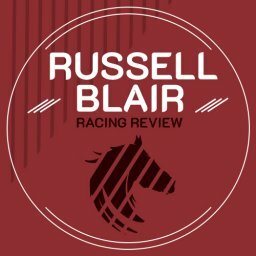 I’ve written a separate piece about the best paid tipsters.